In this article we will reveal an extensive guide on how to show Instagram widget InstaShow on a Joomla site. We will use on of the products by Elfsight Apps – cloud service with ready-made widgets for sites. 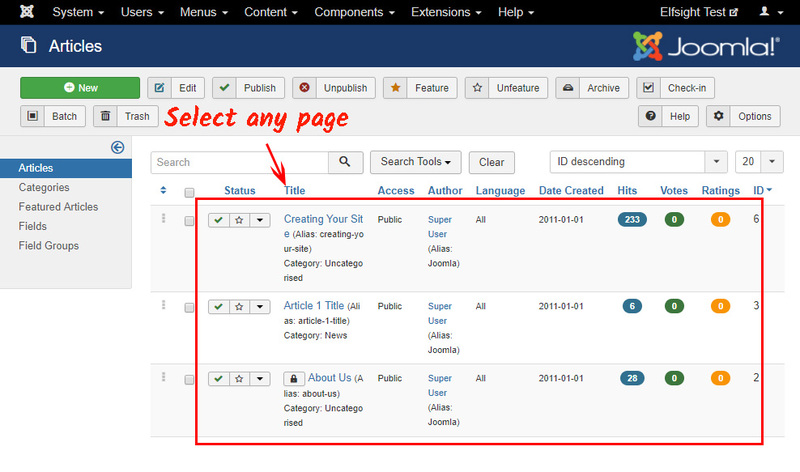 Complete some easy steps, to set the widget to the required page of your site. The estimated installation time is no longer than 2 minutes. First, to access our business resource, you need to register. 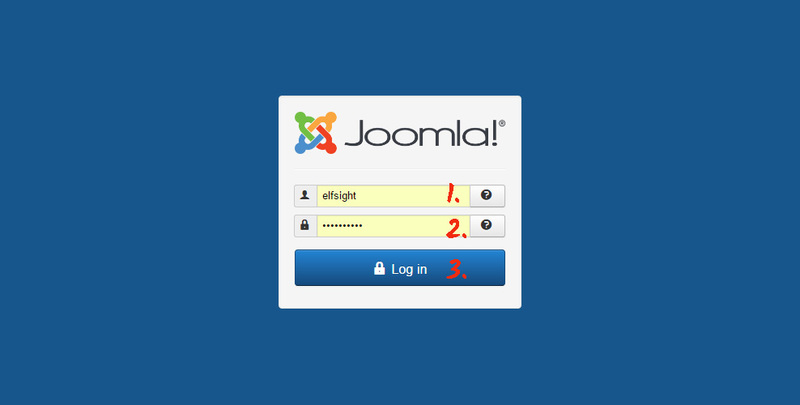 Insert only valid email addresses and passwords to register. If you already have an Elfsight Apps profile, please, enter here. 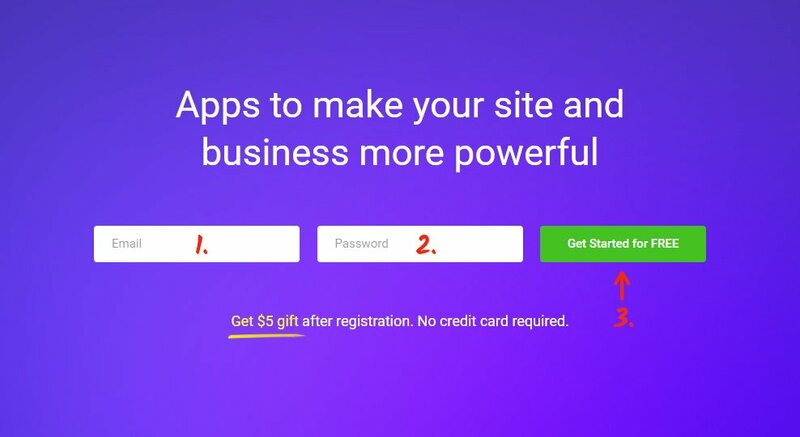 Our platform holds several tools which will improve websites. 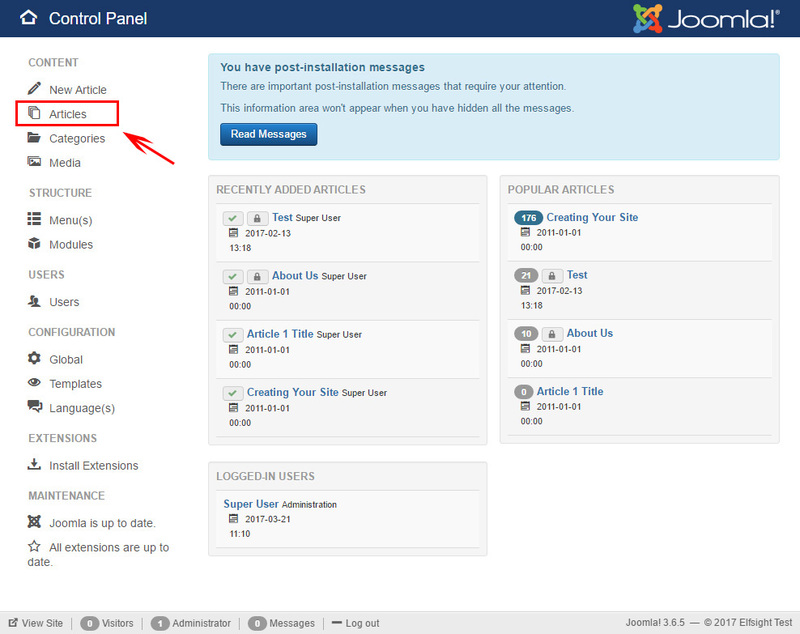 To install Instagram plugin to a Joomla website, you should press InstaShow. 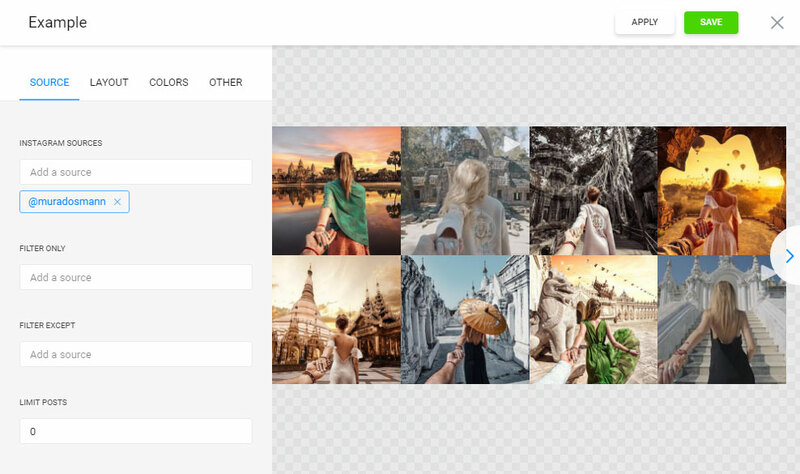 Pick the color schemes, styles and presentation parameters to organize the gallery plugin that will blend with your website. 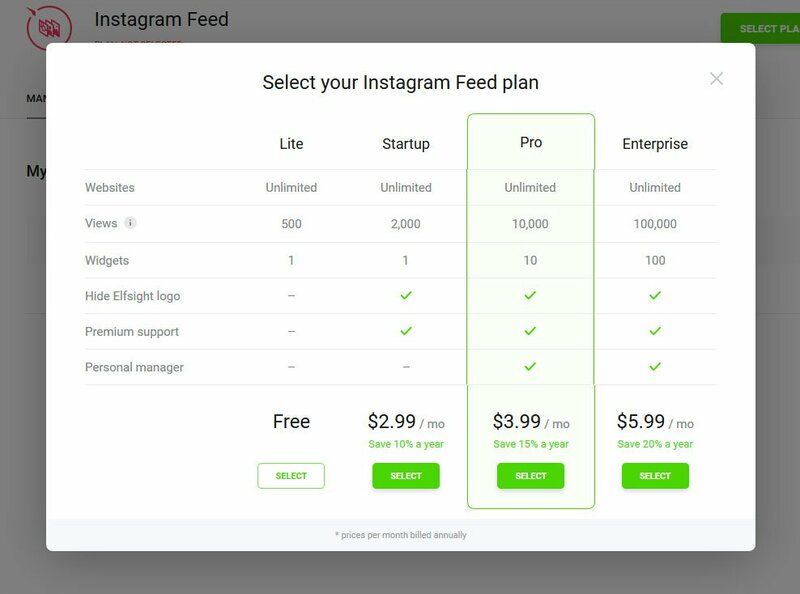 You are able to view all the characteristics at the Instagram module page. You can choose the subscription in the window that you’re redirected to. Payment plans range from free to universal. Check your personal website’s visibility and click the “Select” button. The ending stage in our platform is to get the plugin code by clicking “Get” button by the product’s title. Go to sites management panel to make the changes. You need to select a page to place the plugin to. Select the page to place the plugin at. 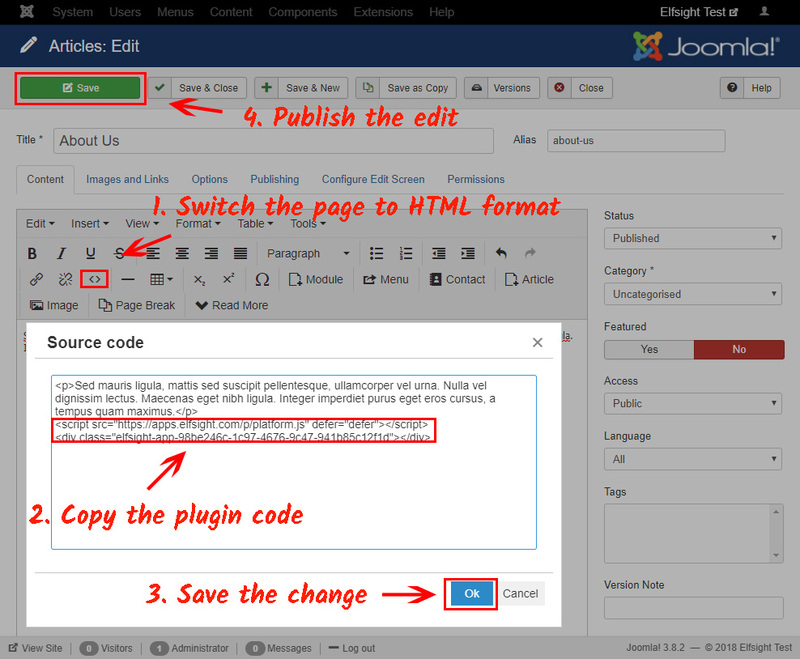 Paste the plugin`s script to the content of the page, and save the changes. Go to the page you’ve edited to check out the results. You can alter the gallery’s appearance or the inserted Instagram profile in your account at Elfsight Apps. After you apply the edits, they will be automatically implemented at your social widget. InstaShow is a multipurpose Instagram picture feed. Show bright stories with the help of our plugin. Entertain your users with your online store’s portfolios. Please, Welcome to Elfsight Apps! It is an online service with cloud solutions that will let you boost your website performance and make your online trade more efficient. It only takes several actions to implement our widgets on any resource. Make your web page more efficient using Elfsight Apps! 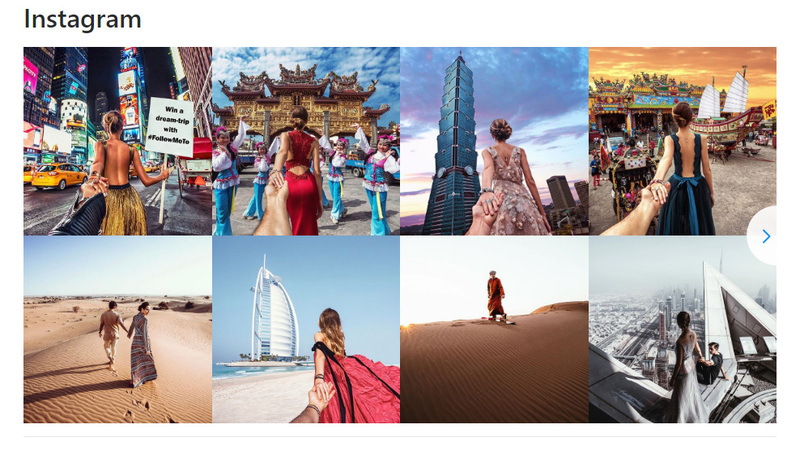 Evaluate the appearance configuration and shape the most beautiful Instagram gallery for your personal site.